I like the style of these glasses. They fit my face well. Unfortunately, one stud wasn't on the ear pieces, but Frames Direct is currently trying to resolve this issue. 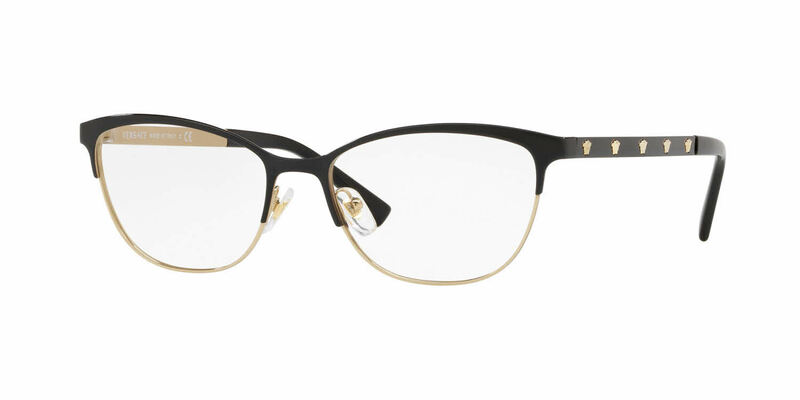 I have been wearing the same glasses for 5 years even though my prescription changed solely due to my tastes not being catered until I found these glasses. I actually tried them on in an optimist office in Ontario, Canada. However, they were $500 plus $200 to get my prescription put in. Here it was much less even with the exchange rate to CAD, shipping and taxes. I suspect Canada doesn't have duties on prescription glasses because I haven't had anything come out of my account and received my glasses a few weeks ago. The sales representative emailed me throughout the entire process and it was the same person which made asking questions very easy. I really like that sales approach - no waiting on 1-800 numbers for hours.